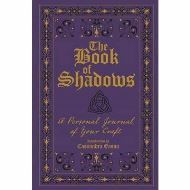 For Wiccans who wish to chart the progress of their individual practice, jot down dreams and aspirations, or inscribe personal spells and rituals, this flexi bound edition of this elegant journal - now with even more blank pages for writing - is the perfect keepsake. There's space for every important reflection throughout the year. 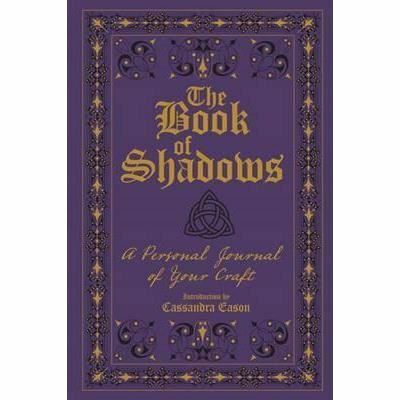 An introduction by noted author Cassandra Eason explains basic concepts and invites all Wiccans to come here to safeguard their innermost thoughts.